We have GMO free Organic Heirloom Seeds available. Get yours today!. Hoosier Home and Garden is opening up for the season on Saturday, Feb 22nd. Ice Melt for sale. Get it while it lasts. Limited supplies available. We Hoosiers face some pretty intense weather. 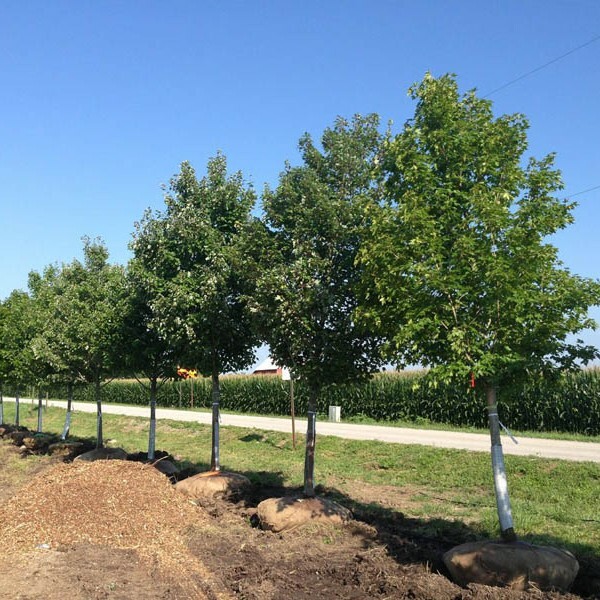 Living in an area ripe with severe weather doesn’t always bode well for trees, but we’d like to share with you some tips on how to give your trees the best chance.